Those who follow me on instagram a few weeks ago got treated with some sneak peeks from the opening of the Bolon Lab Store in Stockholm. Together with Elisabeth Heier (find her post about Bolon here but also a few highlights of what we got up to those 24 hours here), we met up with Susanna Vento and Therese Sennerholt and the rest of the Bolon team for a delicious family breakfast at the Bolon Lab Store, where we found out more about Bolon and its history. But who is Bolon? I admit I had only known them by name and reputation as the highly renowned Swedish flooring company. 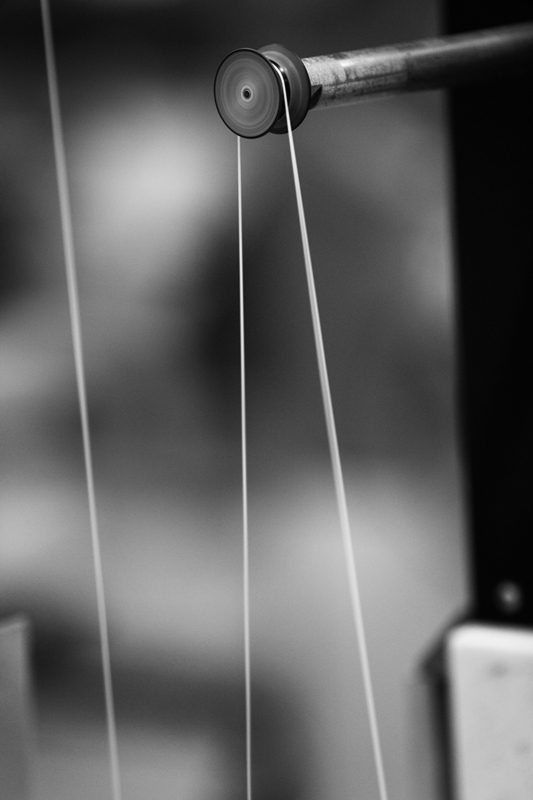 What I was delighted to discover was that there is so much more passion , design and most of all innovation involved in the making and running of the company, something that in my opinion is the cornerstone of what defines Bolon and their success. Do read on if you are just as curious! 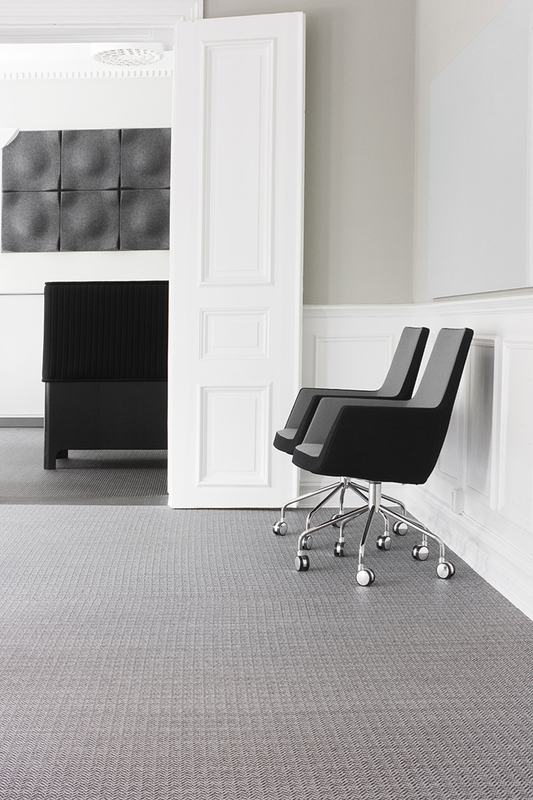 Bolon started as a labour of love. 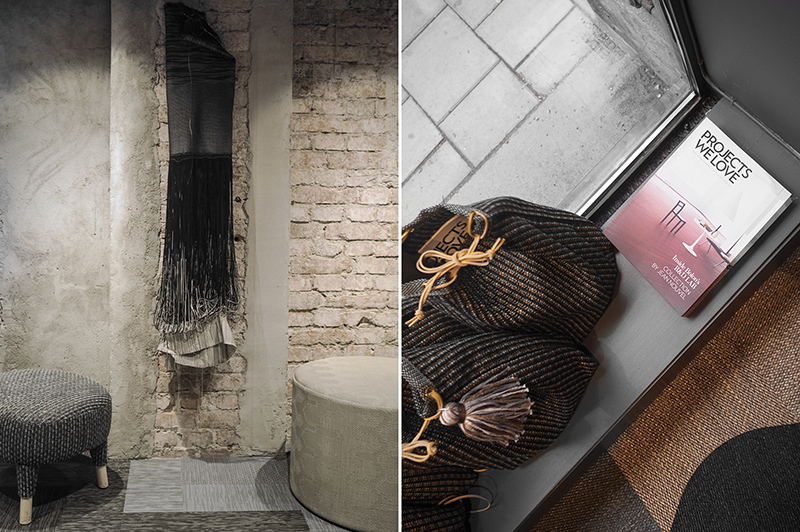 Founder Nils-Erik Eklund started making rag rugs out of textile waste and to this day Bolon is celebrated for the recycling processes that are the heart of flooring creation. 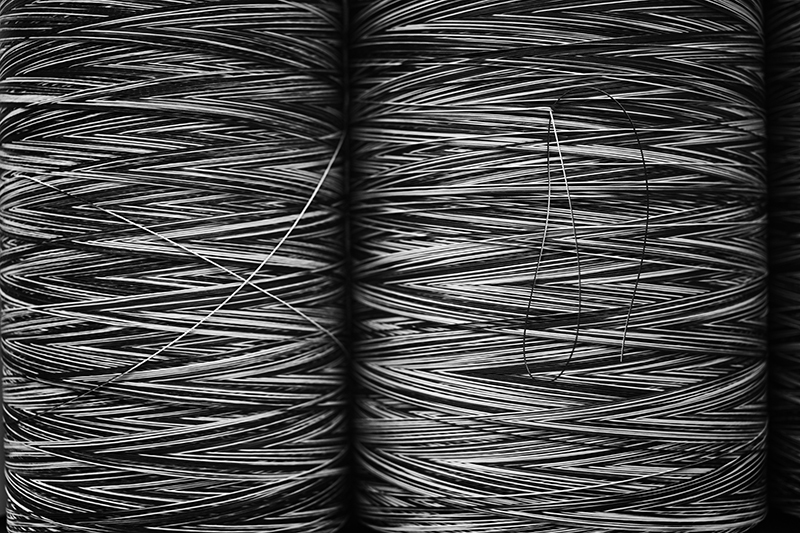 Research and development at Bolon is a holistic affair, with a number of considerations about new products on a project-by-project basis. The recent collections with architect Jean Nouvel ended up as a six final colourways but generated over 150 samples over a two year development. 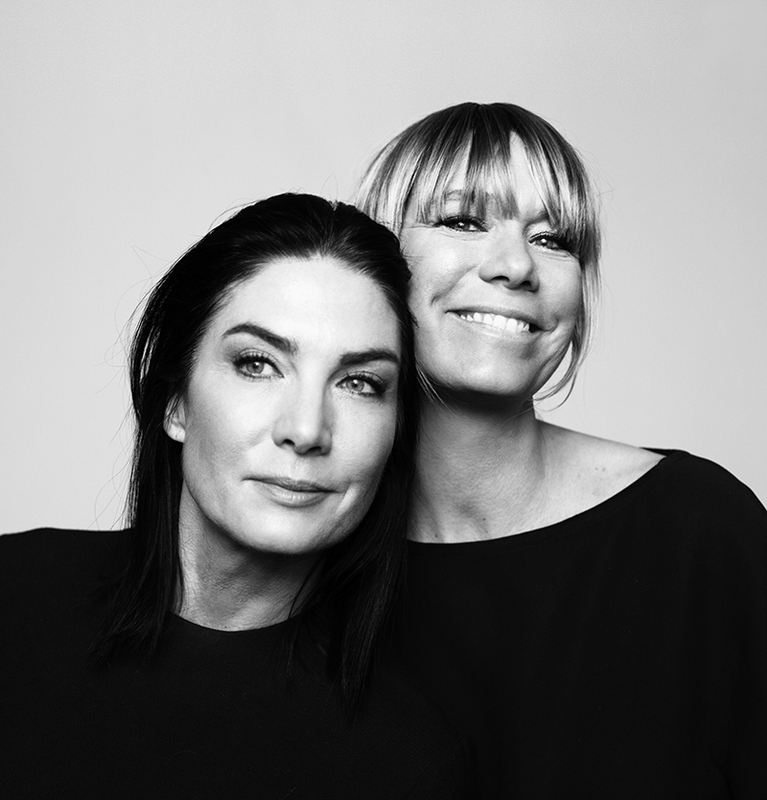 Talented Annica and Marie Eklund ,Nils-Erik grand daughters who took over the family business a few years ago, are now the heart of Bolon, their vision and personality is what drives Bolon forward into an innovative future. 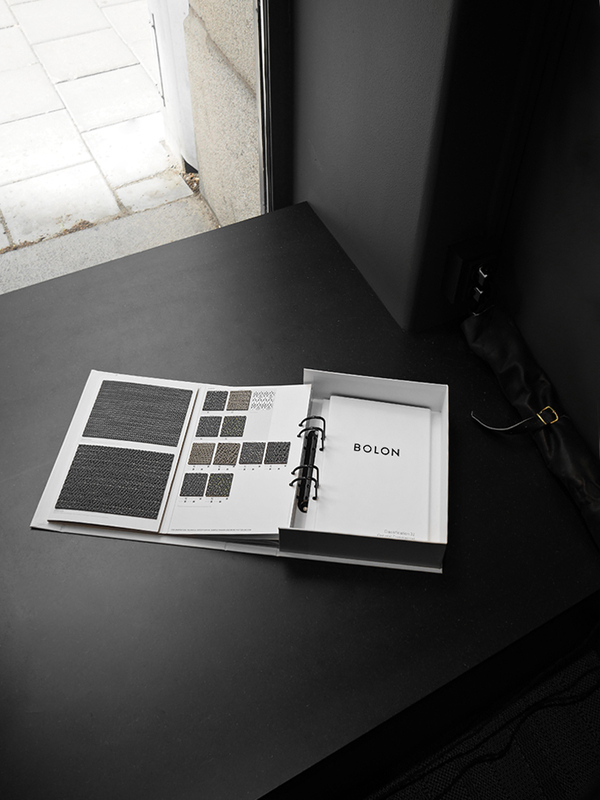 They have been on a mission – to make Bolon a design-led innovator and fuse the conservative, traditional flooring branch with the boundless creativity of the world of fashion.In doing so, they’ve collaborated with world-renowned designers and architects as well as working with international brands. In Projects we Love, Bolon magazine, we can find their most beloved projects intertwined with interviews, beautiful projects and compelling facts about the company as well as Annicas and Maries compelling facts and glimpses into their own lives. 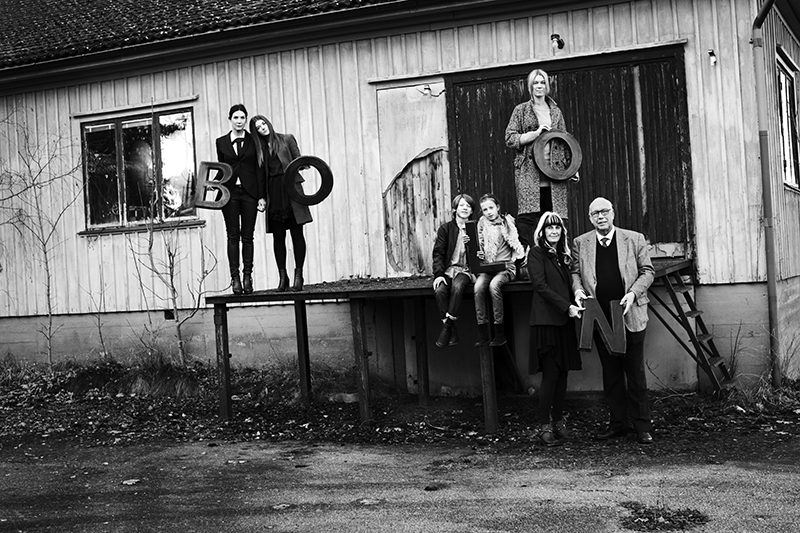 The women behind Bolon are fascinating and multi talented (Annica is a remarkable photographer, more of her works can be found at Annica Eklund Studio, as well as many of her published coffee table books with her photos) but at the same time so very approachable. They mention it is part of their upbringing, their house was always open to friends and family, so they are actively nurturing personal and professional relationships with the same passion. It is this humble but powerful attitude that has made collaborations with legendary names such as Jean Nouvel easy as sundays family dinner, and the same goes with Missoni , renowned fashion house. But it is more than an attitude that creates this feeling, Annica and Marie are not just hospitable, they are not just friendly, they believe in a personal touch when it comes to relationships passionately, it is so important to them and Bolon to work with people they have bonded with. 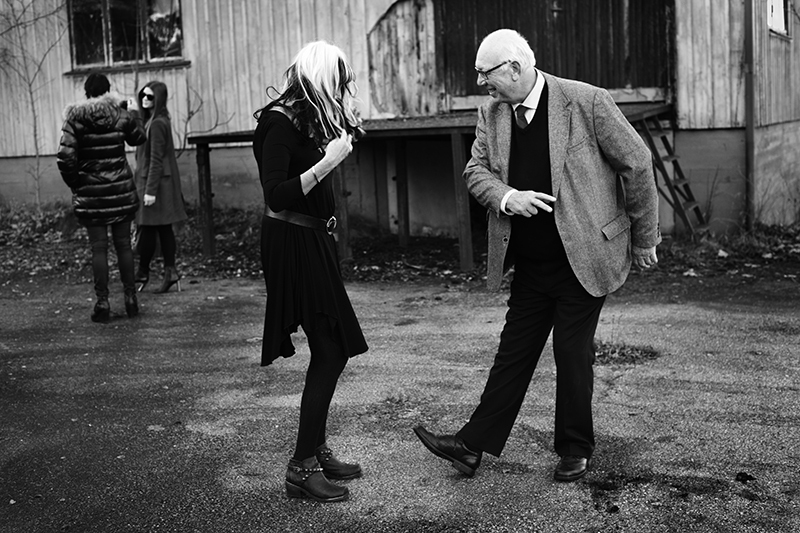 Just a few of their clients include Armani, Google, Volvo Cars, Adidas, Skype, Missoni and Rezidor Hotel Group. For more of their impressive projects, feel free to visit Projects we Love, while their flooring collection can be found at Collections. 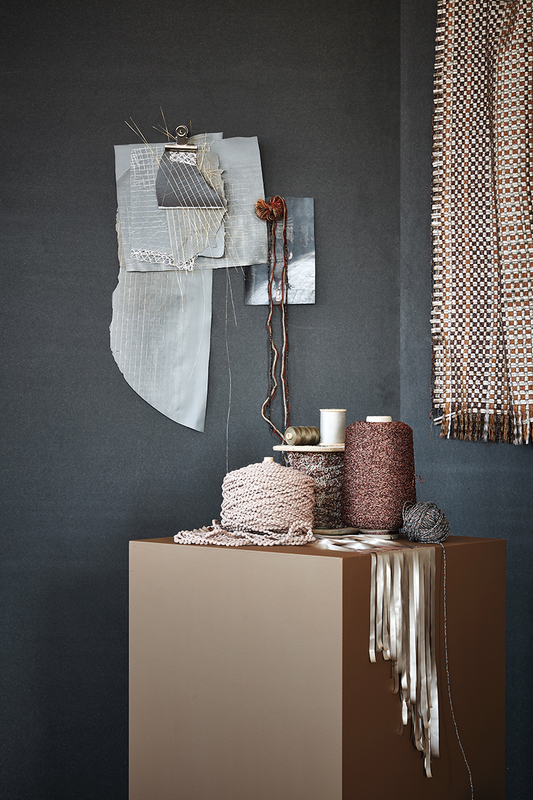 The Lab Store is a hub of design where tactile flooring and textile installations serve as a backdrop for a rotating programme of exhibitions, workshops, lectures and dinners. 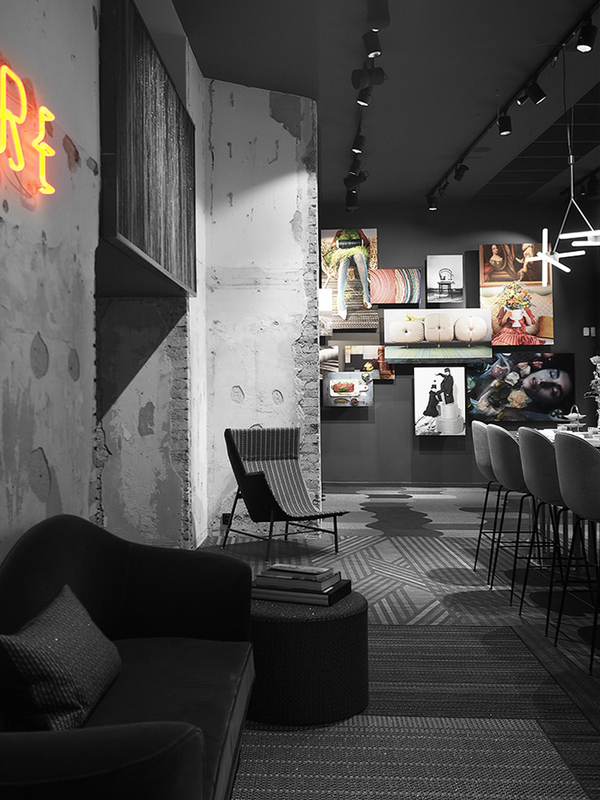 It is a space for designers, architects and enthusiasts to meet and exchange ideas. 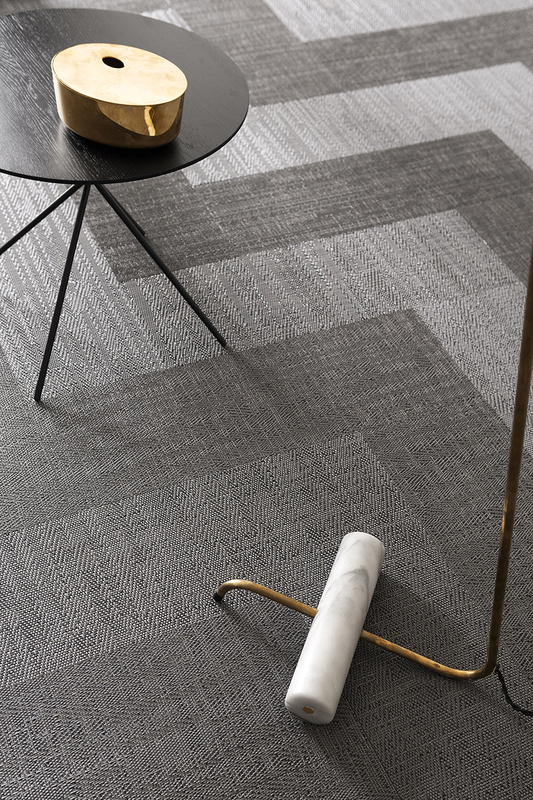 Bolon draws on its collaborative approach to design––which includes partnerships with Jean Nouvel, Missoni, Monica Förster, Doshi Levien, Färg & Blanche, Cappellini and more––to promote creative discourse around its architectural ooring. 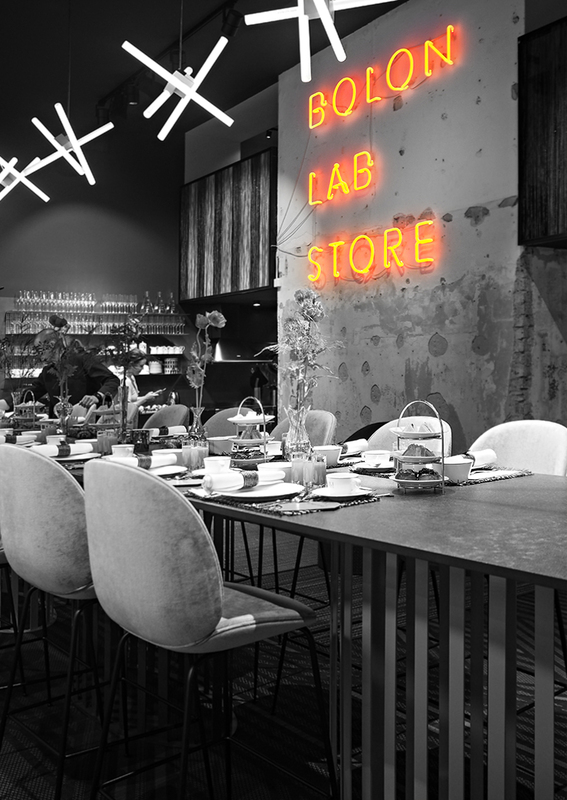 The Lab Store will provide a new forum in which to meet, enjoy a meal or coffee prepared by an in-house chef, engage in dialogue about ideas and plans, and receive advice and support from Bolon’s flooring experts. 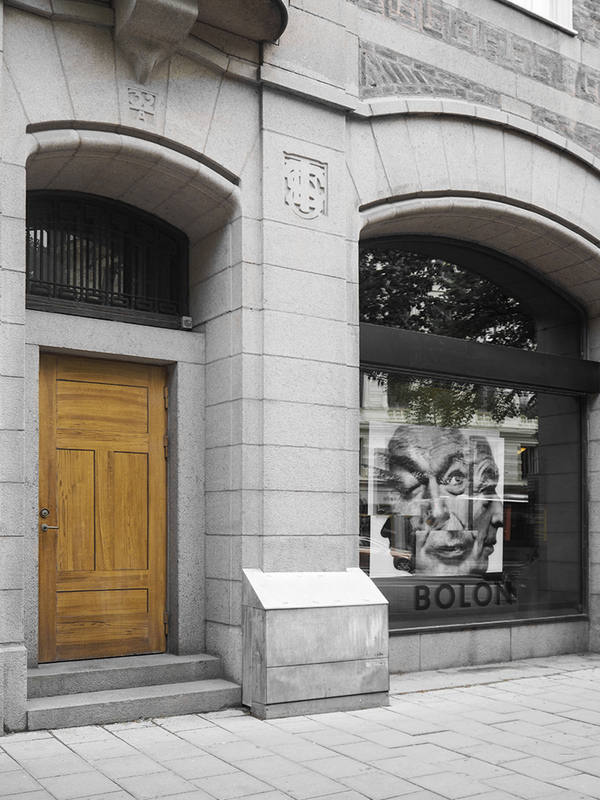 We were also treated to a wonderful breakfast on the day of our meeting with Bolon, and the Lab Store lived up to its expectation magnificently. 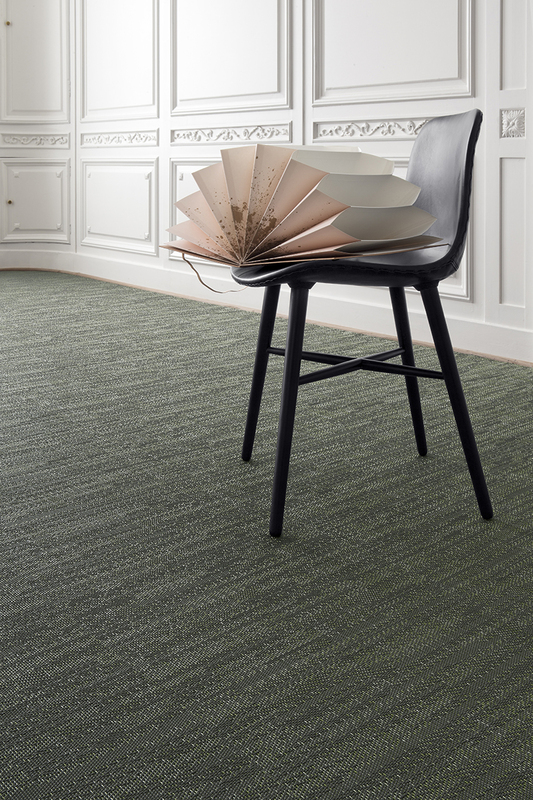 Everyone, guests, clients, designers, industry leaders, experts and manufacturers are an integral part of Bolon’s DNA, and they are all treated like members of the Bolon family. The in house chef prepared us exquisite breakfast and exceptional coffee and we were more than welcomed later to make ourselves fully at home in the Bolon world and interact with the exhibitions on display. We were also treated to some exciting news , Bolons first rug collection which we were allowed to see some sneak peeks. 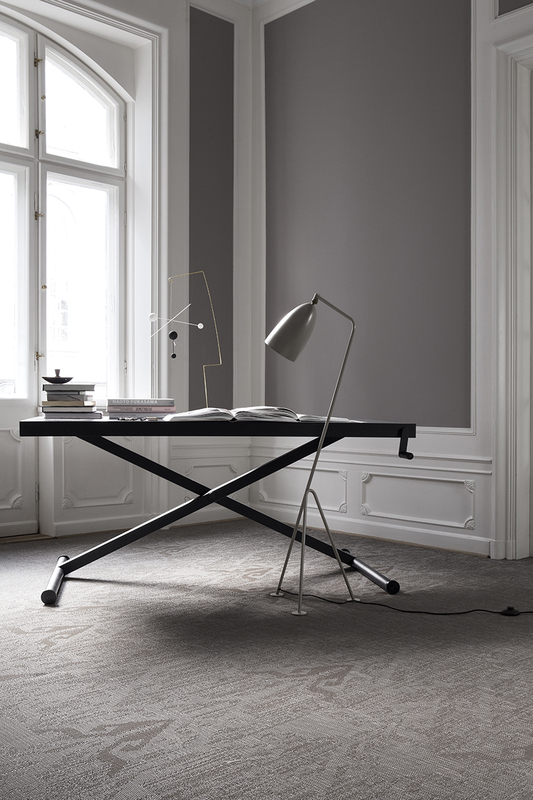 It marks the debut of Bolon’s new direction toward interior design with its collection of rugs. 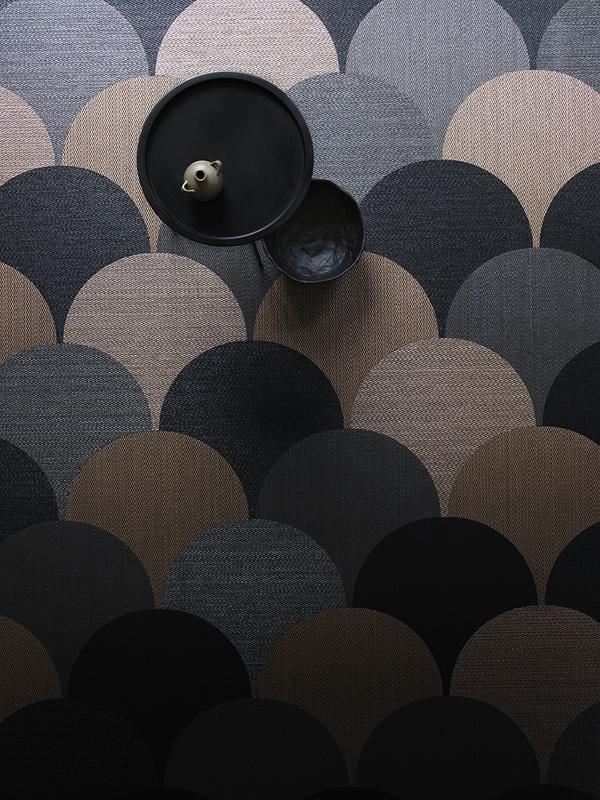 In alternating stripes in muted tones with a subtle shimmer, the rugs are the result of an experiment to combine glitter thread and wool to achieve a tactile effect characteristic of Bolon’s unique refined look and durable quality. Its colour and material palette – the result of an extensive research and development process – take inspiration from the deep jewel tones and moody neutrals of fashion textiles. As a final note, I would like to thank Bolon for inviting me to experience the opening of The Lab Store, but mostly, for making me feel part of the Bolon family. 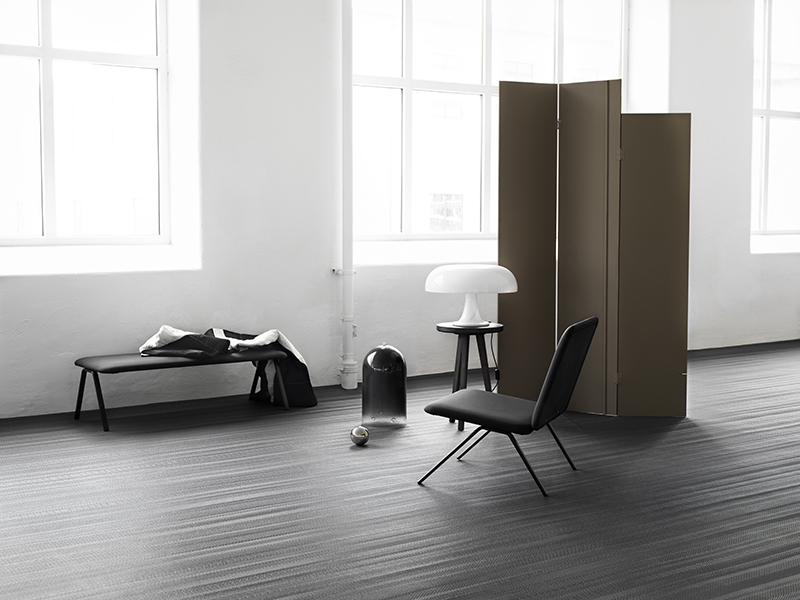 It is this very magical touch that nurtures all their relationships and propels Bolon into the future. 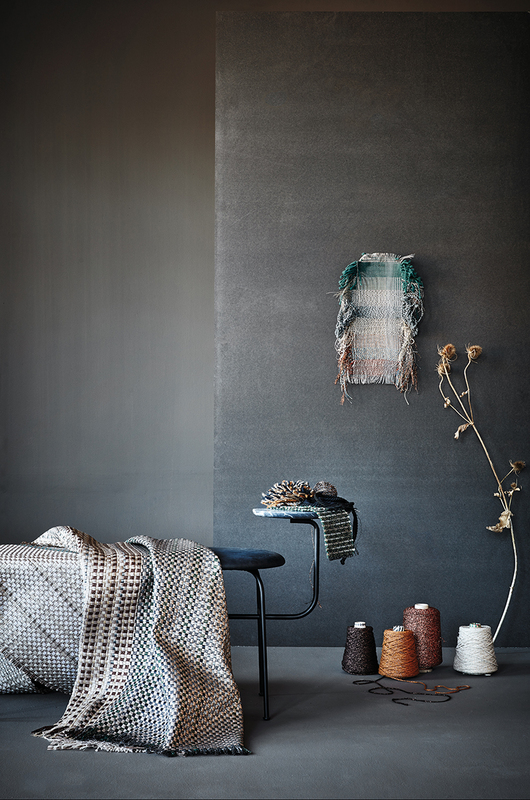 I cannot wait for what comes next for Bolon, keep an eye on the blog for future news. Great post Katerina. Interesting and inspiring story.